A primary reason is lack of effective training. It's not an "add water and stir" business process. You can't just decide one day to become best-in-class and think it will happen overnight. You need to determine what constraints are impeding your ability to increase speed, improve quality, and eliminate non-value-added activities. And, then you need to develop and implement lean manufacturing techniques and practices for identifying and eliminating their root causes. The first challenge of a training program is how to rally company-wide support, commitment and participation. To achieve that, a company's training program must first and foremost communicate the reason for the change, the participation required, and the need for company-wide commitment. Simulation exercises demonstrating the "before and after" are an excellent solution to this challenge. The lean manufacturing simulation game adds pizzazz and effectiveness to a company's training program. It communicates the need, gains company-wide commitment and relevant support of their lean manufacturing transformation. Your Lean Manufacturing simulation game is initiated by hands-on participation by team members that will setup MRP (Push) and LEAN (Pull) production factory simulations for the purpose of demonstrating and comparing the effectiveness of two production methods. Detailed instructions describe how each exercise is to be set up and carried out. Also instructions on what non-participants should be watching and recording for an after game "Forum." We have been using Bill Gaw's ShowTime! Manufacturing Simulation Game for well over five years and have used it to introduce over 40 team members to Lean Manufacturing concepts. It allows the trainees to experience the difference between the MRP "push" system vs. the Lean "pull" system. Classroom training has its' place, but this simulation really hammers home the difference between the two different scenarios. Experiencing the difference is much more powerful than simply learning about it. Bill has also been very responsive when we have had questions or needed additional supplies or insight. I would ,without reservation, recommend Showtime! to anyone searching for a simulation to demonstrate the benefits of Lean Manufacturing. Part II: Bill Gaw's e-Library: "10-Basics of Best-in-Class, Lean Manufacturing." Many historic, recurring day-to-day problems (perhaps the same problems that plague your operation) can be permanently eliminated by a tenacious execution of Bill's 10-Basics of Best-in-Class Lean Manufacturing. * 10-Basics for creating a winning culture. Strategic planning is a business process that many companies employ to identify their critical success targets that set the course for future growth and profits. Bringing sanity to shop floor and supplier scheduling requires continuously improving the integration of sales forecasts, master schedules and day-to-day schedules. Companies will never achieve their lean manufacturing expectations as long as business leaders continue to talk about value-added supplier partnerships, while continuing to deal with their suppliers as adversaries. MRPII/ERP expectations will not be achieved when day-to-day production and manufacturing/supply chain control systems are driven by inaccurate, untimely and uncontrolled data and/or documentation. Analysis of the processes which the maps represent can help you increase customer satisfaction by identifying actions to reduce process cycle time, decrease defects, reduce costs, establish customer-driven process performance measures, reduce non-value-added steps, and increase productivity are a few. Price Pritchett puts it this way," Without Kaizen, you and your employer will gradually lose ground. Eventually, you�ll be �out of business,� because the competition never stands still." Financial numbers may tell us who's winning the war, but it takes a motivational balanced scorecard measurement system to win all the battles along the way. Remember, without data management is just another opinion. If your business teams can handle only one strategic initiative at a time, then let it be the implementation of a cycle time reduction program. There just isn�t any other more important program in our pursuit of profits. Effective shop floor control has proven elusive as we have upgraded our manufacturing control system from MRP to MRPII and then to ERP. To capture control of shop floor activities, we need to stop beating a �dead horse� and implement the Sequential Production Process. The winners are! Companies will never achieve their full growth and profit potential if they produce more than 25% of their monthly shipment plan in the last week of the month or more than 33% of their quarterly shipment plan in the last month of the quarter. As companies struggle to remain competitive, one of the strategies by which gains in speed, quality and costs can be achieved is to pursue and achieve linear production. Our PDF e-Tutorials include powerful charts and graphics, "plus" relevant commentary and "lessons learned" by Bill Gaw, a been there, done that professional. A value added, learning experience on "how to" plan, implement and optimize a lean manufacturing transformation. Our customers study the e-Tutorial content, print relevant sections, and highlight passages that are important for understanding and executing change initiatives. The resultant blueprint is used for empowering their teams to achievements beyond expectations. One of the keys to success is having a great coach. Whether you're in the trenches or working your way up the corporate ladder, the experience of someone who's "been there, done that" can be invaluable. Throughout his knowledge transfer Bill Gaw provides expert know-how, support, empathy, respect and most important, the wisdom of experience. It's the "how to" that really counts! "Bill Gaw's training is focused on the "how to." 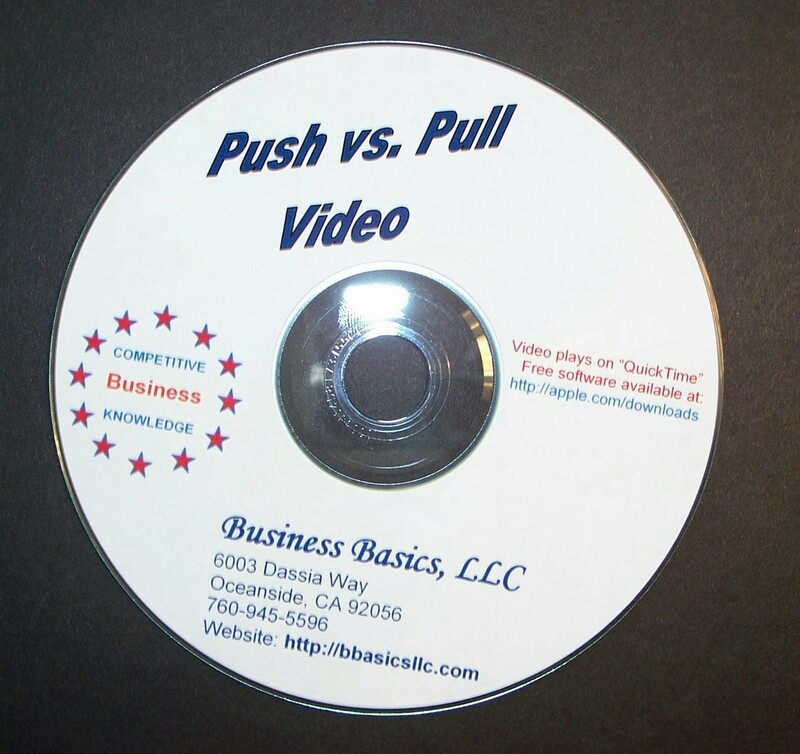 Unlike other training materials that tell you only what you need to do... Bill's tutorials presents what you need to do and then using PowerPoint graphs and charts, dialog and lessons learned he shows you how to do it." 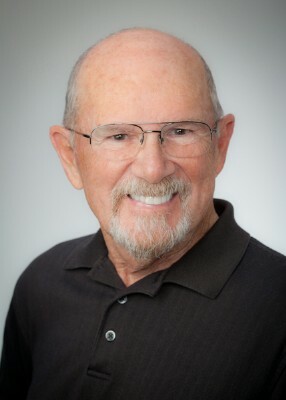 "Bill is one of the most prolific individuals in the consulting industry and profession. He is a true thought leader and a great coach -- one of the best. His advice is golden and he has the respect of his colleagues worldwide. We all religiously read his articles and newsletters because they are informative, educational and right on the mark." Order your Best-in-Class, Lean Manufacturing, Team Training Program today at a special price of only $796.00. That's a $770.00 savings and thousands of dollars less than the price of attending relevant workshops. With Mr. Gaw's game instructions and training module expert commentary and "lessons learned" it's like having a Lean Manufacturing Champion, guide you personally through his Lean Manufacturing methodology. And, you'll have all the training materials for future reference; not just a memory of the last seminar/Webinar. Believe this, we will never consider your purchase binding until you have reviewed all the material and put it into practice. We know that you, like our other customers, will be thrilled with the results. In fact, we are so convinced that your Best-in-Class, Lean Manufacturing, Team Training Program will work for you that if you're not completely satisfied for any reason at any time, simply let us know and we'll immediately refund your purchase price. You simply can't lose. Remember, if you continue to work the same way, you're going to get the same results. The next move is up to you. We've shown you that our Best-in-Clas, Lean Manufacturing, Team Training Program is as risk free as an offer can be. You and I know that if you've read this far, you're seriously interested in bringing sanity to your day-to-day work environment and helping yourself and your organization reach your full growth and earning potentials. So as the old commercial said it: "Just do it!". helps transform MRP supporters into lean manufacturing advocates..
FREE SHIPPING AND HANDLING... If you order during this special offer, shipping and handling are free. We'll send confirmation by return email and ship your order via USPS priority mail and you'll have it in your hands in 3-4 days, (domestic shipments). Bonus No. 3: Thinking Outside-the-Box Principles Creative thinking skills are required by everybody. Each and everyone needs to continuously challenge and expand their ways of thinking to enhance personal and business success. Bonus No. 4: How to Overcome Objections and Roadblocks A PowerPoint-Plus Presentation. Bonus No. 5: Train the Trainer Manual To help facilitators in the delivery of the training materials, we include a hard copy of an effective training methodology... a vital train-the-trainer resource. Bonus No. 6: Quality System Checklist the original PDF, interactive ISO checklist to evaluate current quality system status. nor in Google .ppt presentation.